The Chennai Metro has launched a pilot bike rental scheme at one of its stations from January 25, 2017. All the interested passengers have to do is pay an initial refundable deposit of Rs 3000 to reap benefits of this scheme. Once the initial deposit is made, the passengers will not have to pay any daily fees. 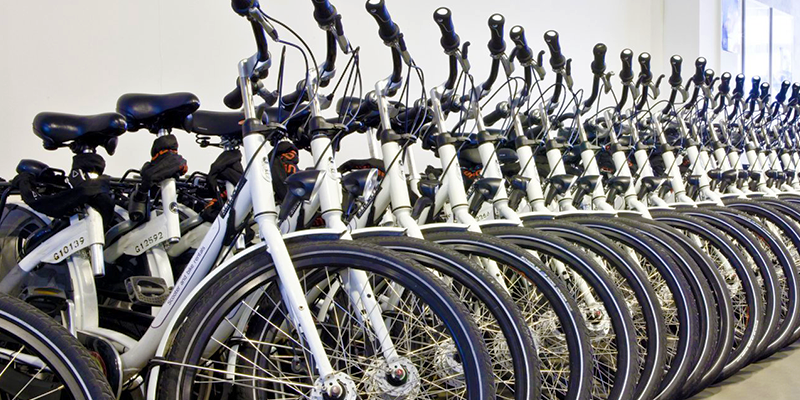 The pilot project, that would be initiated from Ekatuthangal metro station, offers 10 bicycles for rent. Depending on the success of this pilot plan, the authorities expect to extend the bicycle rentals to several other stations and also increase the number of cycles available at each station. 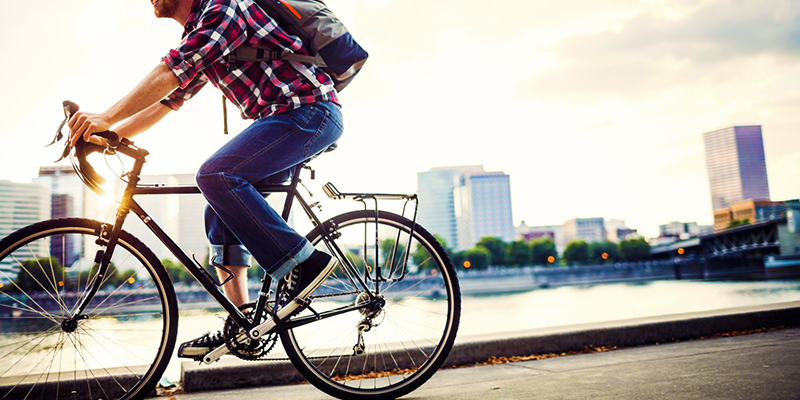 Globally speaking, several countries are trying to promote the use of bicycles, as a means of public transport, to reduce carbon footprints and congestion on roads. India, too, is joining the movement with baby steps. The Delhi and Bengaluru Metro already have such bicycle rental schemes in place. If the notion of bicyling catches on, it will definitely solve the big problems of pollution and road congestion. In this respect, this initiative by Chennai Metro is indeed laudable. 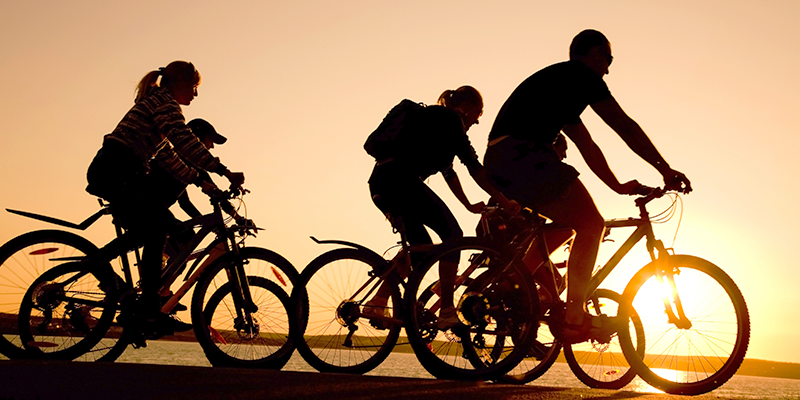 Bicycle sharing is a widespread global initiative to encourage people to use bicycles for regular commute. Inspirational benchmarks have been set in this regard in cities like Amsterdam, Copehngagen, New York, etc. The Hangzhou Public Bicycle System is the world’s largest bicycle sharing system serving the Chinese city of Hangzhou. This city plans to have upto 175,000 bikes on the road by 2020. It does not charge an hourly rent from the passengers. The passengers need to show upfront commitment, by depositing an initial sum. Once the initial deposit is made, they will not have to pay daily fees. The pilot scheme starts from Ekatuthangal metro station, which is used by many regular office commuters. They could easily choose bicycles to reach their place of work. The Chennai metro connects the Chennai international airport and the Chennai Mofussil Bus Terminus (CMBT) through its two major routes. Ekatuthangal is a common point in the airport to CMBT route. This metro station stands at a very busy location with several IT offices and the Guindy Industrial Estate (within a radius of 2-3 km). Thus, the station serves as a transportation hub for thousands of employees working in these places. The bicycle rental scheme would give the passengers an ideal alternative to commute to their work places from the metro station, without leaving any carbon footprint. Thanks for sharing the informative article keep up the good work..!! Thanks for the information about Chennai metro bike rental encouraging passengers to go green. Informative article! Thank you for sharing it.